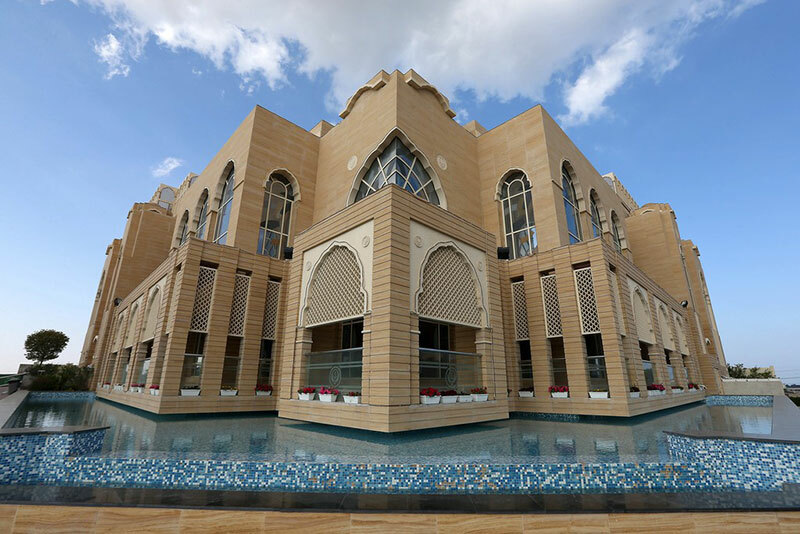 The UAE’s first official gurdwara, Guru Nanak Darbar, has opened in Jebel Ali area here, ending years of demand from the Sikh community for a place of worship. The gurdwara is believed to be the first of its kind in the entire region. Spread over an area of 25,000 sq ft near the Jebel Ali Hospital, the gurdwara has a dedicated floor for langar and a big hall for kirtan. Arrangements can be made for langar for about 5,000 people at a time, those associated with the project said. There are an estimated 50,000 Sikhs in the UAE, hailing from both India and Pakistan. The man behind the project, local businessman Surinder Singh Kandhari, thanked the local leadership for their support to the project. “We are thankful to His Highness Shaikh Mohammed bin Rashid Al Maktoum, [Vice-President and Prime Minister of the UAE and Ruler of Dubai], with whose permission this has materialised. He also gave away free land for the gurdwara,” he said.